Dedicated to the proposition that life is about change — that learning to recognize and shape change to make our lives better is of paramount importance. 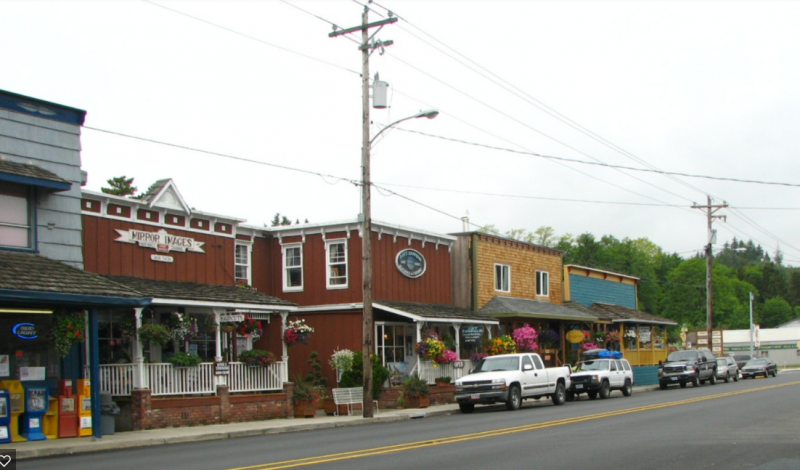 And to the notion that place matters — that rural places must tap into their essential characteristics, the beauty of their surroundings, their authentic, local cultures, to build resilient communities that provide residents with a high quality of life. 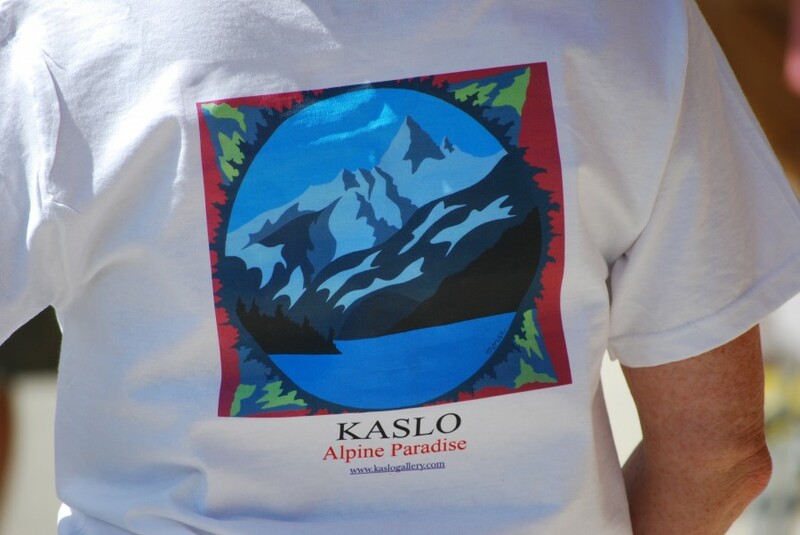 The Kaslo Institute is based in the lovely alpine village of Kaslo, British Columbia. 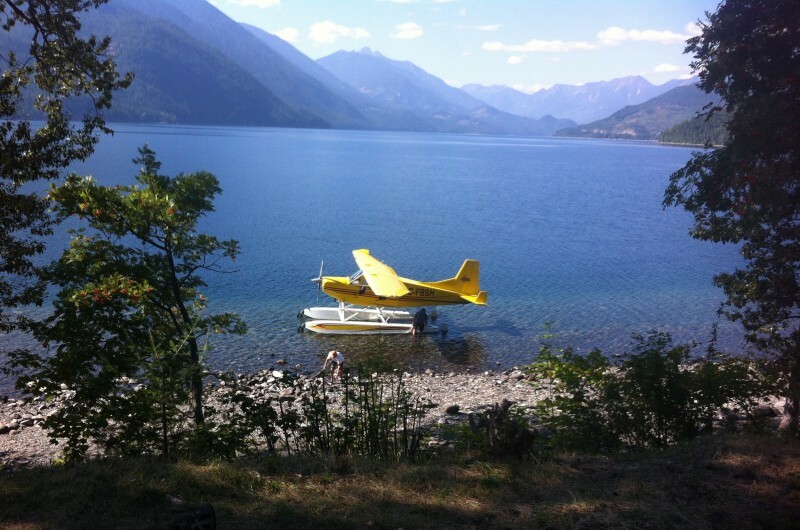 Situated on the western shore of spectacular, 150-kilometre-long Kootenay Lake, Kaslo is tucked between the soaring peaks of the Purcell Range to the east, and the Selkirks to the west. 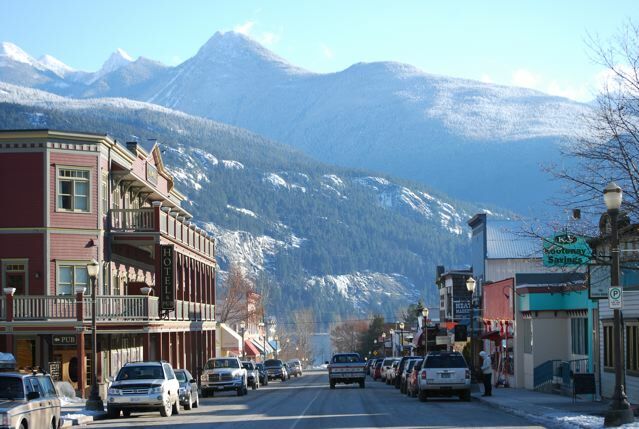 Kaslo is justly famous for its heritage Victorian architecture and its magnificent physical setting. It is also home to an astonishing mix of creative people, drawn from all over the world to this beautiful place, from top business mentors to outstanding academics; from internationally recognized artists to best-selling authors. 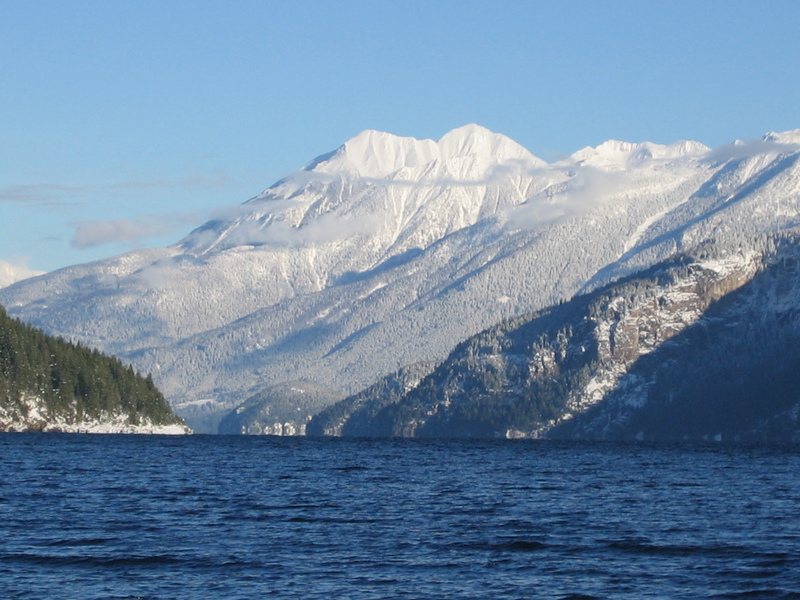 With access to high-speed internet connectivity, Kaslo is the perfect home for KI. • Creativity The fine arts, literature, music, dance, theatre, film/video, sound, philosophy, arts & crafts, and new media, as well as marketing, design, outdoor culture, and the culinary arts. • Technology New & emerging network-centric technologies and the services and functionality they support. • Sustainability The application of either, or both, of these two factors in the interest of promoting a resilient, high quality of life for the residents of small, remote communities, in the Kootenays and beyond. The Institute is able to provide services and support to communities in British Columbia, across Canada, and around the world. 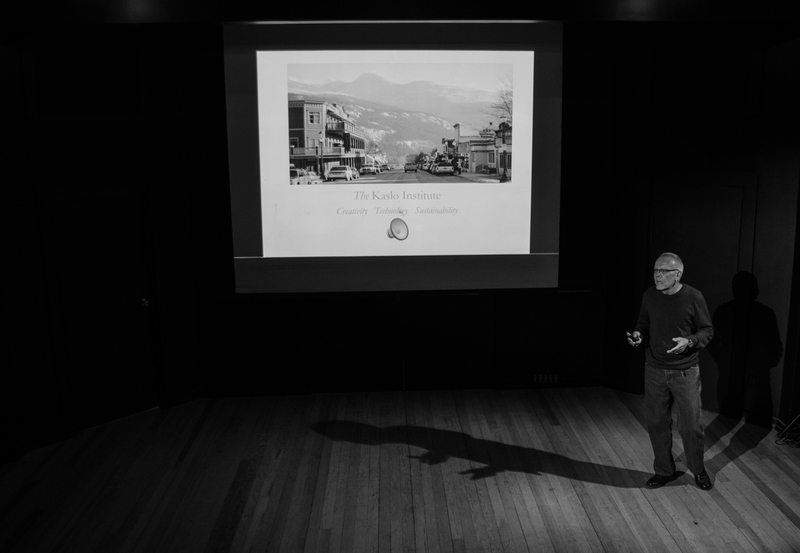 Especially interested in social enterprise models, the Institute is led by founder Randy Morse, who brings over 40 years of academic, cultural industry, and applied technology experience to KI. 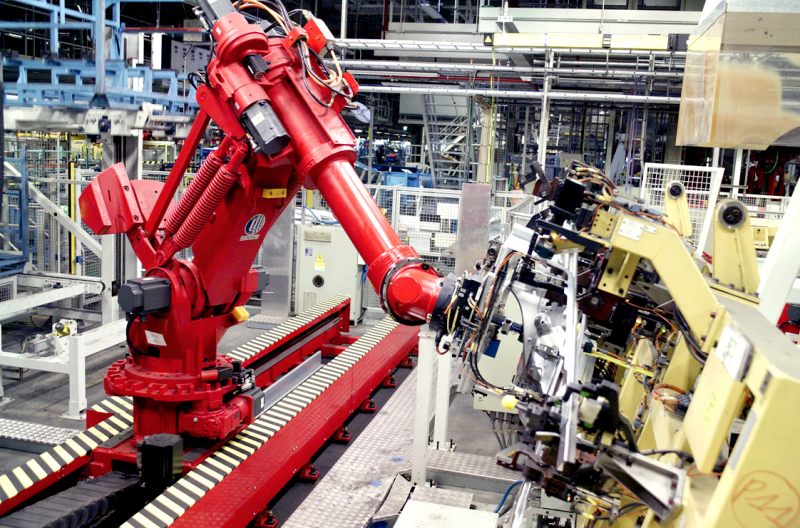 Morse has created and led numerous businesses, managed companies with hundreds of employees with national and international operations, and advised numerous non-profits, in Canada and abroad. WELCOME TO THE KASLO INSTITUTE! 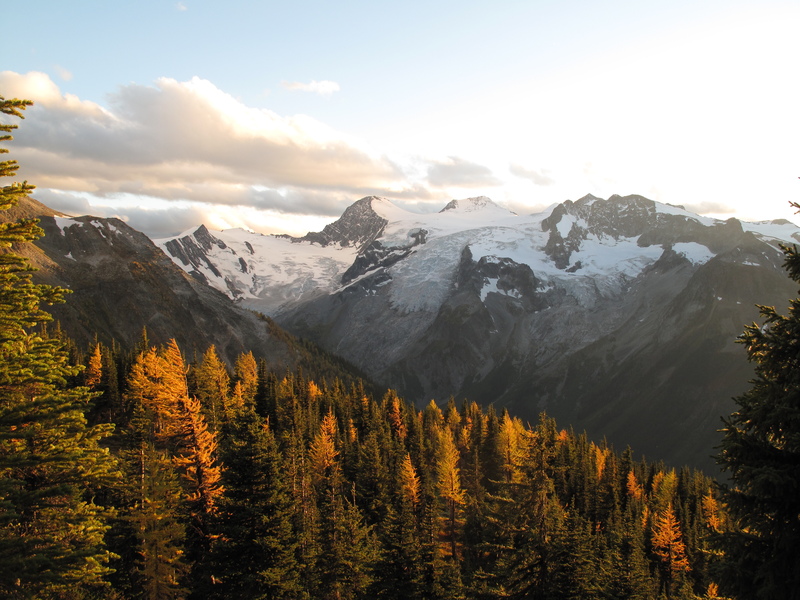 KI is a non-profit think-and-do tank, based in the lovely alpine village of Kaslo, British Columbia. KI is dedicated to exploring ways that creativity, combined with new & emerging technologies, can serve the near- and long-term interests of people who choose to live in small, remote communities like Kaslo and the mountainous West Kootenay region that surrounds it. KI is ready to support organizations, learning institutions, businesses, individuals, and governments looking to enhance their communities’ quality of life in sustainable fashion. 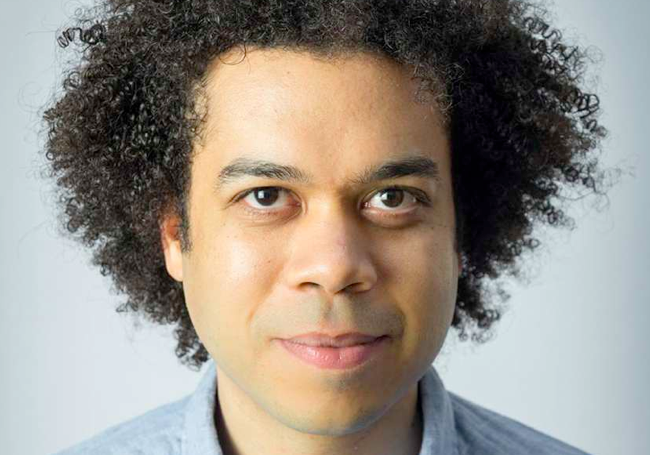 Words like collaboration, optimism, integrity, enthusiasm, determination, and (dare we say it?) fun help define who we are and what we are about. In an increasingly urbanized world, we believe that, more than ever, the world needs vibrant, resilient rural communities, places that provide an invaluable counterpoint to the hectic lives so many people lead today. Take some time to explore our website. Should you have any comments or questions. we’d be delighted to hear from you. The Kaslo Institute — a better place to be!